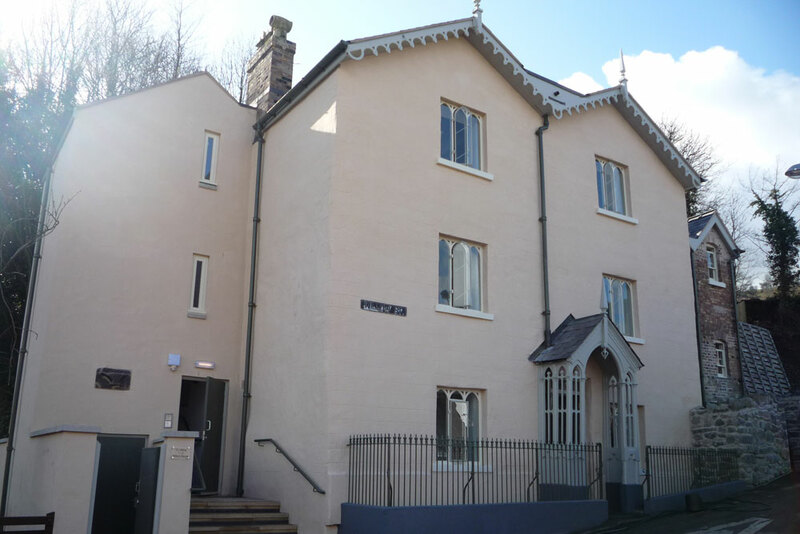 As part of the Local Authorities Empty Homes Initiative, a Grade 2 listed property, formerly the residence of a housekeeper to the Ladies of Llangollen, was identified as having potential for sustainable provision of housing for persons with specific learning difficulties. 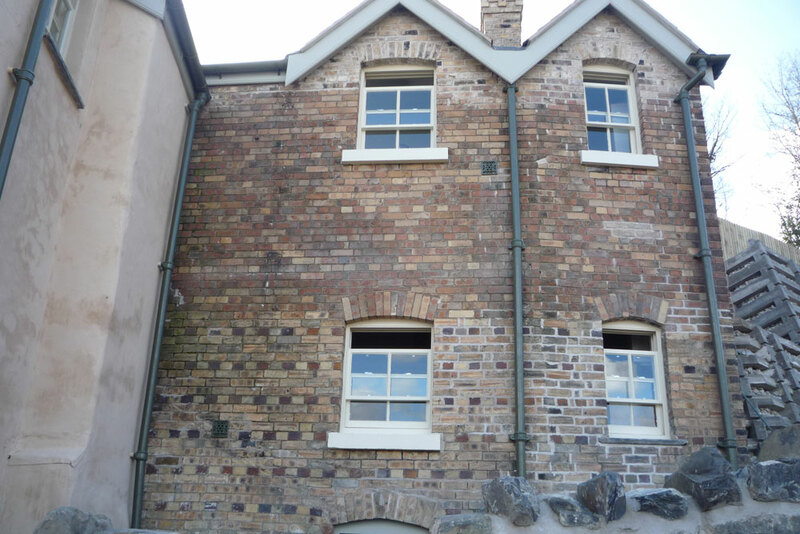 Working closely with North Wales Housing and Denbighshire County Council and adopting an innovative design approach, a scheme receiving the acclaim of CADW and the local Conservation Department, has been approved and works completed in February 2011. 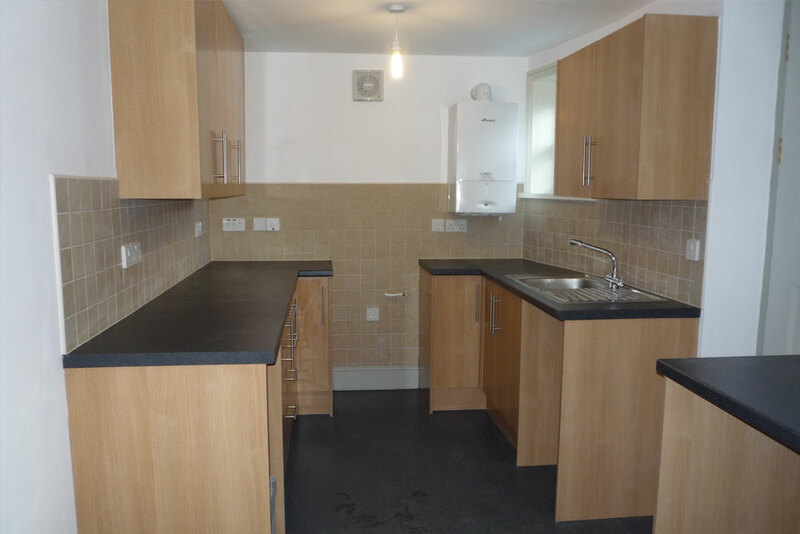 Our approach to this development has brought a severely dilapidated building with important local historic connections back to life at the same time as providing specialist housing for vulnerable people.